We can help with servers, clouds, networking,data recovery, infrastructure, planning, hosting, email, workstations and more 95% of Store Repair Cases Fixed By Same or Next Day. Got the network blues? We’ve seen it all, and know exactly what to do. Let us troubleshoot and restore your wired or wireless connection, while also ensuring the functionality of your printer and other networked devices. Equip up to 10 PCs with wireless network connectivity and allow easy access to digital content with this premium Windows Server service or with your PC. 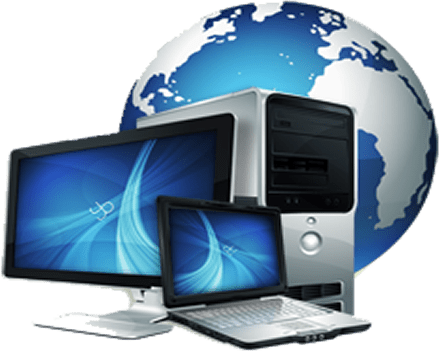 We will set up and configure your home computer wireless or LAN network connection with your ISP and network your Windows Server device, so you can surf the Web and access stored music, movies, digital photos and other important data remotely with ease. Creative Technologies llc provides Computer Repair Services in the following Areas. Denver , Englewood , Lakewood , Centennial , Aurora , Golden , Glendale , Boulder , Stapleton , Erie , Arvada , Wheat Ridge , Commerce City , Thornton , Northglen , Broomfield , Henderson , Brighton , Westminster , Lafayette. Home & Small Business Technology Services.call for immediate assistance : 303-503-5958.